Most cryptocurrencies give funding to miners who bring the coin supply into existence, leaving the rest of the community to toil away supporting their passion for free. 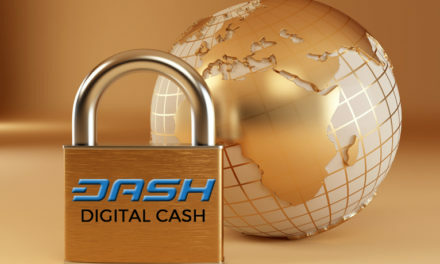 Dash’s funding model splits the new coins created 45%-45%-10% to miners, masternodes who help run the network, and a treasury to fund community projects, respectively. Yes, the treasury does make it easier to get projects going that otherwise would not even get started. However, it has another, less obvious benefit: it focuses community initiatives to make everyone’s work as efficient as possible. 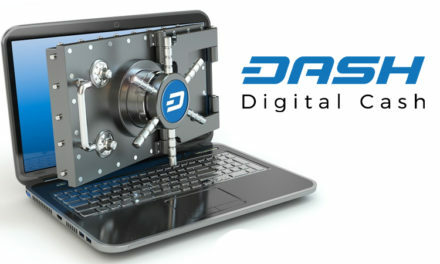 Dash’s treasury is available for whatever purpose the masternodes see fit. Once development is sufficiently funded, there still remains a portion of funds available, sometimes as high as 75% as we’ve seen with the last budget cycle. Since the treasury can’t easily be “saved” and simply won’t be created if not allocated, it might as well go to fund as many community projects as possible. Why do it for free if there’s money set aside just for projects like yours? Now that projects are funneled into the world of seeking treasury funds, an honest competition begins to see which ones are viable or the best. First, the fee necessary to even submit a proposal will filter out a few who were not serious about the project to begin with. Next, between pre-proposal discussions and the final vote different projects will be compared and contrasted, with overlap between them discovered, as well as the weakest propositions falling out. Where you had 10 different contractors trying to tackle a certain idea for free, once there’s money involved that number might fall to 2-4 working on 1-2 implementations, after the weaker ideas are brushed away and the remaining contractors previously wanting to start their own projects now team up for the same ones. Beyond the simple synergistic benefits for the existing community, the treasury system has the ability to bring in talent from elsewhere. Professionals might be interested in helping Dash but unwilling or unable to sacrifice their career, or simply be looking for a new job. 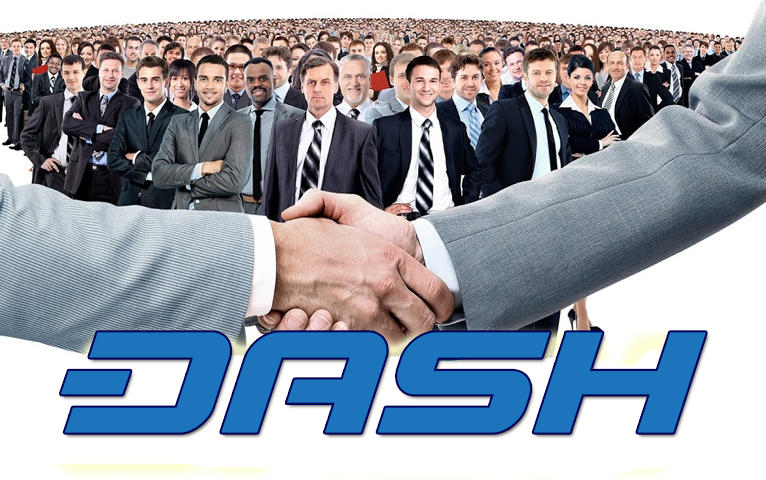 Having a function for compensation allows the best in their respective fields to put their talents to work for Dash. Instead of a project running purely on the passion of amateurs, hobbyists, and the occasional overworked professional, now you have a mechanism for the maximization of talent. 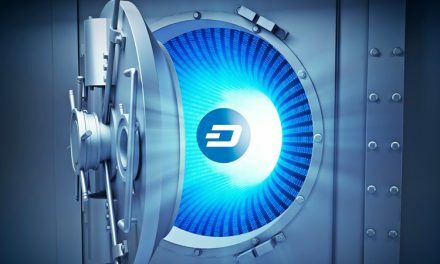 While Dash’s treasury system does a great job of sifting through the greater pool of community talent to find the best, it isn’t absolute. Some inferior or superfluous projects still slip through the cracks and get funded, and plenty of people still work for free on lower-level pursuits. That’s a sign of health rather than a sign of weakness. 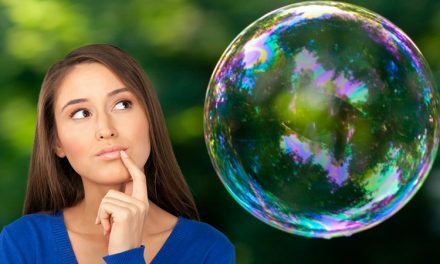 Over time the community will become tighter and more focused, but for now, the random mistake indicates that the system isn’t wound so tightly that it crushes innovation and amateur enthusiasm. There’s still plenty of room for the same volunteer everyman energy that made cryptocurrency great to begin with. There’s just room for professionals too.